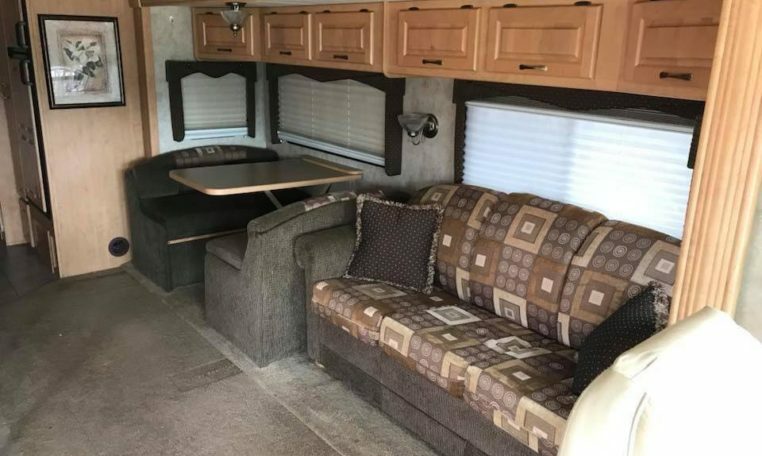 Meet our newest Class A Motorhome for sale. 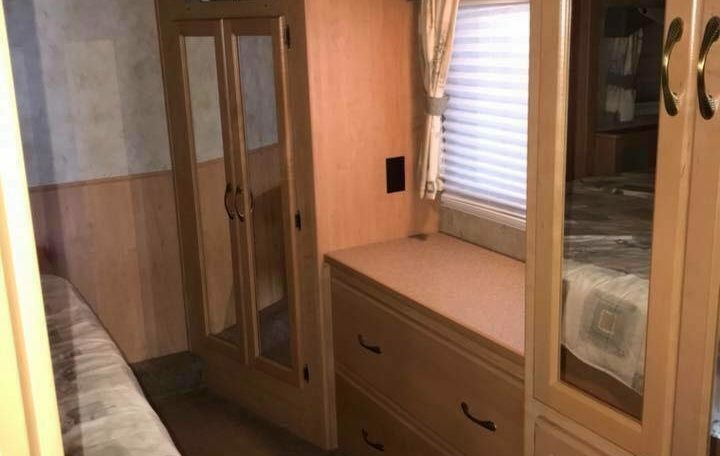 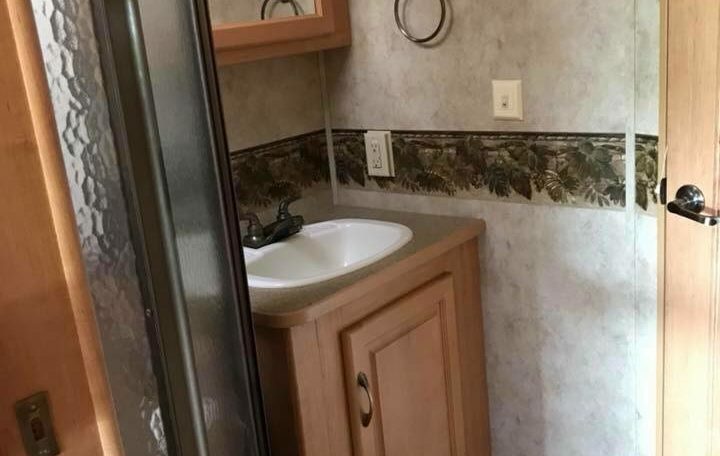 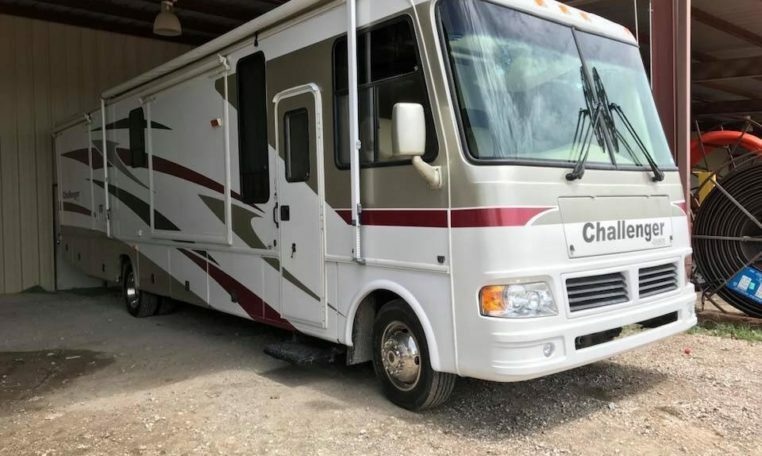 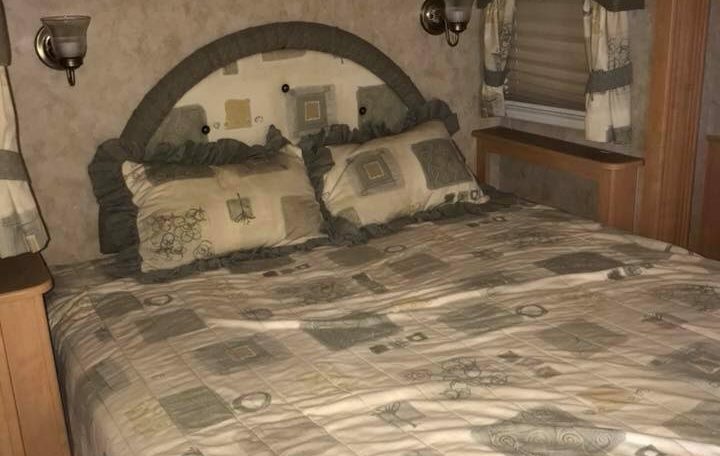 Looking for a clean, garage kept, well maintained RV? 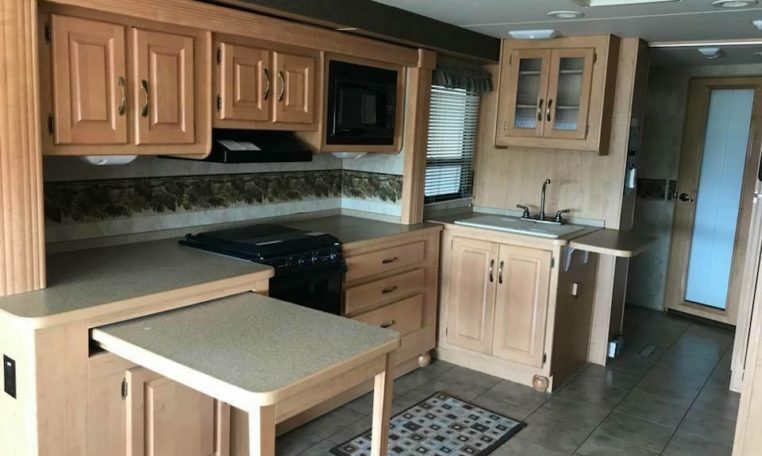 Check out this Damien Challenger special: Dual AC’s, Onan generator, Satellite, 3 slides and a new refrigerator. 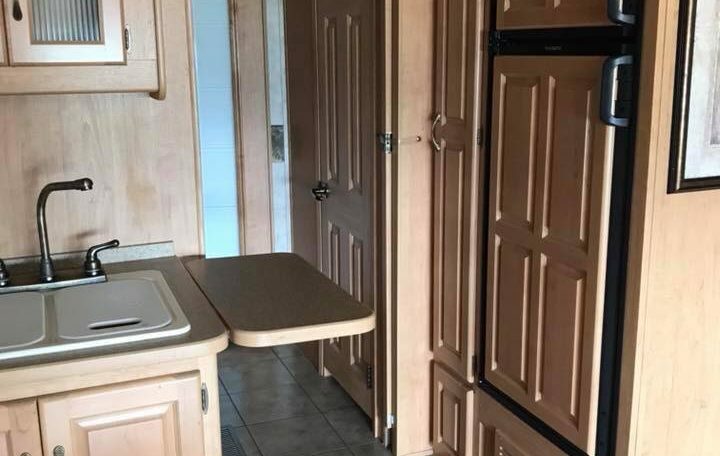 It’s ready for your next trip.